It turns out, though, that just as all the other online poker rooms are looking to expand “eastward”, IDNPoker is looking to expand “westward”. 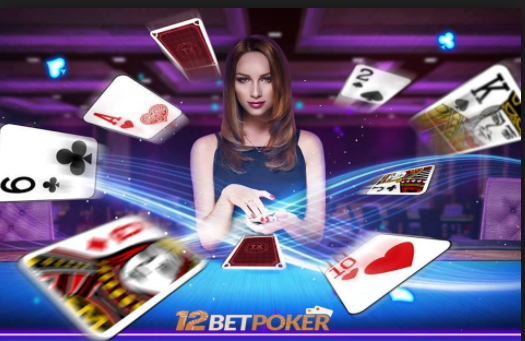 In other words, it’s throwing the doors wide-open to the English-speaking world, specifically looking to promote their leading brand, 12BetPoker. 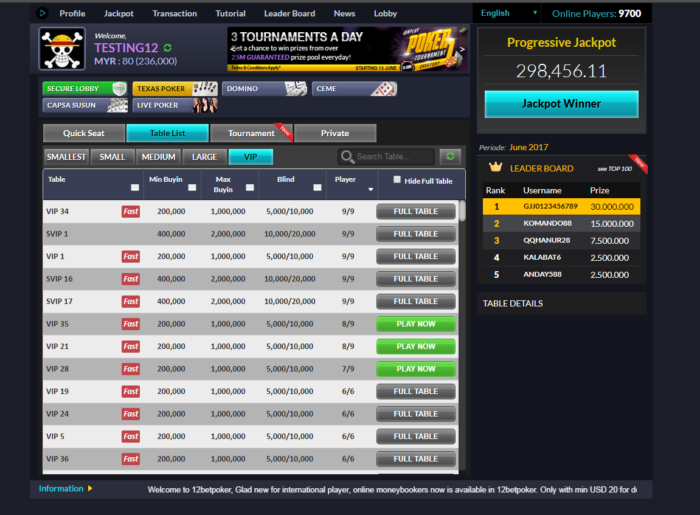 What’s truly amazing about 12BetPoker’s success is that it’s a relatively new player on the scene. Astoundingly, it has achieved “#2 online poker room in the world” status just one year after launching (in 2016). They’re active throughout Asia, with a strong player pool base from Indonesia, Thailand, and Vietnam, as well as Malaysia and China, of course. As mentioned earlier, new players from other countries in the West are joining the fold every day. While the site may be new, the company that backs them, IDN, has been around since 2010 and has seen “what works historically” as far as offerings an online poker room ought to be providing. In a word: they deliver the goods. On the one hand, with Texas Hold’em as the only “poker game” on offer, mixed games enthusiasts might find themselves disappointed (this is definitely not the place to play if you’re looking for Omaha, Stud, or draw poker games). On the other hand, Texas Hold’em is obviously the world’s most popular form of poker and the players on this site can’t get enough of it. Moreover, they’ve got a “live dealer” at many of the tables, which certainly brings more life and interaction to the poker action you’ll be experiencing. If you’re looking to mix things up a little, 12BetPoker DOES have some interesting and unique other games for you to try called Ceme, Chapsa, and Domino. Without getting too deep into the details of these games and of course without meaning to offend anyone, let’s just say that the stereotype of “Asians loving to gamble” proves exceptionally true with this trio of offerings. This is Ceme. If you’ve never played it before, you might want to try it out! 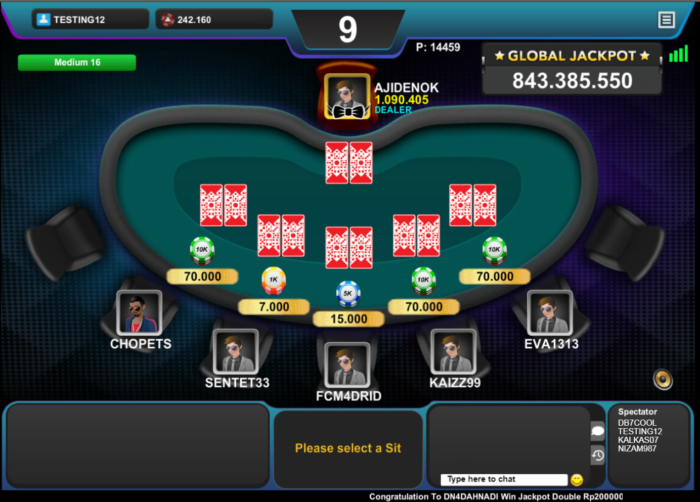 You can partake of games on 12BetPoker, whether in cash game or tournament format, via your Windows PC or on your mobile device (tablet or Smartphone) whether it’s iOS- or Android-powered. We’ve already covered a couple reasons why 12Bet Poker has attracted so many players to its tables. Another powerful reason – and one which clearly keeps people coming back over and over again – is the fact that they offer non-stop rakeback bonuses. The fun starts right from the get-go with a FREE Welcome Gift right from the moment you open your FREE account. You also begin qualifying for bonuses right away. The size of your bonuses obviously depends on the size of your deposits, but the thresholds and play-through requirements are pretty low (as low as $5 and 5X turnover), especially in comparison to the other online poker sites out there. On top of the regular weekly rakeback you can earn through playing on the site (note that it’s calculated from Thursday–Thursday), 12BetPoker’s Refer-a-Friend promotion means that you can also earn 5% of the turnover for every friend you bring to the site who signs up and makes a qualifying deposit. Plus, you also get a special bonus offer once a year on your birthday! As with any online poker site, having a good customer support staff is key. Truthfully, this was one of my worries with an Asian-focused site, as it goes without saying that their Malaysian- and Chinese-language support is top-notch, but how would their English-language support be? The proof is in the pudding. I personally interacted with half a dozen different customer support agents to see how well and how quickly they could answer sample queries in English. While a little bit was “lost in translation”, they seemed to understand me just fine and answer my questions to my satisfaction. Moreover, I did try pinging them at various different hours of the day, so I can personally attest that their claim of 24/7 live chat support is an accurate one. 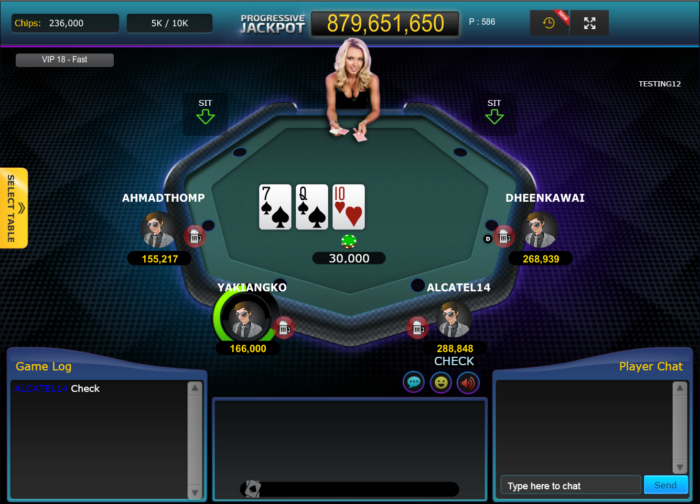 In addition to the live chat function on the site itself, 12Bet Poker customer service agents can also be reached via social media (Twitter, WhatsApp, and Facebook), as well as by phone [+63 (918) 428-2030] and email: support@12betpoker.com. After Black Friday rocked the poker world, it’s that much more important when choosing an online poker room at which to play that you can count on them to process payments quickly and efficiently. While there are only a couple of payment methods available at 12Bet Poker, they’re true and trusted: Skrill (Moneybookers) and Bank Transfer. They could, of course, improve in this area, so perhaps additional deposit options may become available in the future. As far as safety and security are concerned, the room – as with the entire IDNPoker Network – holds a reliable Cagayan (Philippines) gaming license. Furthermore, they’re the holders of a BMM compliance testing certificate (Singapore), which ensures fair play at all tables. One final note, since the site has players participating from a number of different countries, in order to simplify matters they convert all currencies into “real money chips/units” which act as the cash game/tournament stakes. When you’re ready to cash out, those chips are converted back into your home currency. Thus, for example, at the time of this writing, $1 (USD) = 13,000 chips, while 1 Malaysian Ringgit (MYR) = 2,950 chips. So, if you’ve “been there and done that” and have tried pretty much all of the online poker rooms out there, we think it’s worth your while to give this one a try and open your FREE account. While it might mean that you’ll have to make some adjustments to your typical playing style given the relatively different makeup of the player pool and the relatively low stakes everyone is playing for – what’s often referred to as “micro stakes” seem to be the standard here, though there are higher stakes tables that run regularly – 12BetPoker seems to be the GTO option for online poker players interested in mixing things up. After all, millions of Asian poker players can’t be wrong; that’s why 12Bet Poker is the flagship of the #2 online poker network in the world.